Saudi Arabia – Qatar Dispute Current Hot Topic 2018. 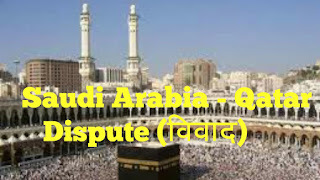 रहा है कि Saudi Arabia is playing politics on HAJ issue against us. 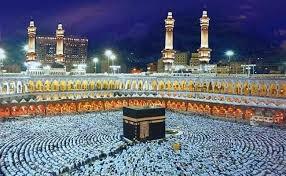 Haj यात्रा करनी चाहिए। Overall 2 million+ people goes to Saudi Arabia for Haj all over the world. It is 6 days Yatra. 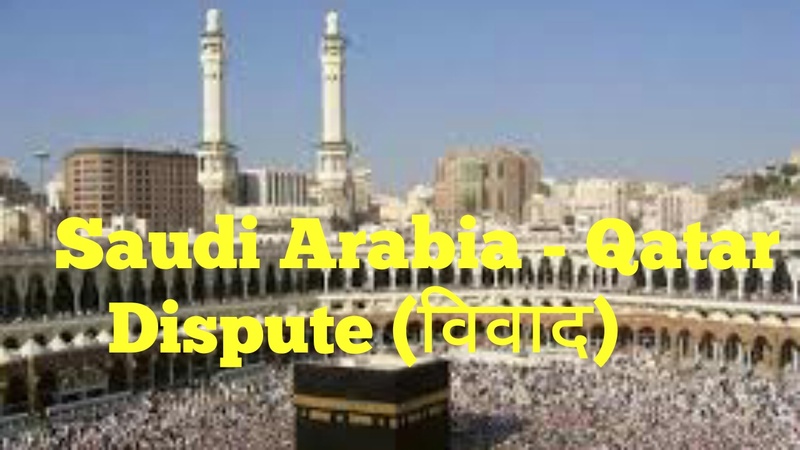 Saudi Arabia – Qatar dispute Current Topic is explained in very proper way please do not be cheap sharing to others.